The Endowments Department was bifurcated from revenue and established in the year 1966 and has come into force in the year 1967 with Endowments Act 17 of 1966. This was suitably modified with the change of circumstances and new Act 30 of 1987 has come into force. The Religious & Charitable Institutions governed by the TSC & HRI & Endowments Act 1987 at a present. 1) The main object of this Department is to preserve customs and usage with a view to protect the sanctity of Religious rituals. 2) In order to effectively serve graving pilgrim population in temples, the religious and charitable institutions have been classified in different categories U/s 6 of the said Act on the basis of the income of the institution. 3) A provision was made in said Act to protect the valuable Assets especially vast extent of landed properties. 4) There is a provision in the Act to safe guard the interest of landless poor enjoying temple lands. The landless poor are defined in the Act. 5) The Archaka are main pillars of the religious institutions. They are eligible to get salaries and permission to lead decent life subject to the income of the institutions. 6) A Endowments Tribunal was constructed to decide ryoths of Archaks, Founder Trustees and other matters. The CGF committee of the Endowments Department grants funds for the renovation old & ancient temples from Common Good Fund. The institutions have to pay 1/3rd of the estimates amount as a matching contribution for getting CGF grant. The above committee would also sanction amount of Rs. 10,00,000/- for construction of Ramalayam Temple as per the specifications in the Harijan & Girijan Colonies on F.D. deposits of Rs. 2,50,000/- to promote religious favour among them. 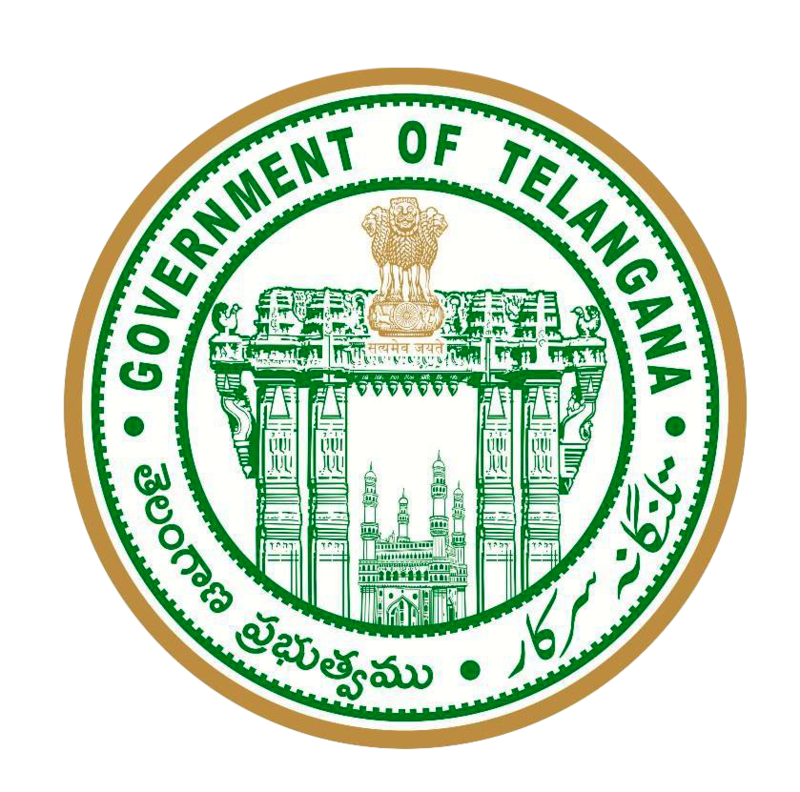 The Government of Telangana has introduced a scheme namely Dhoopa Deepa Naivedyam to the temples to meet the expenditures of nitya nivedana and salaries to the archakas to the temples having no income source.